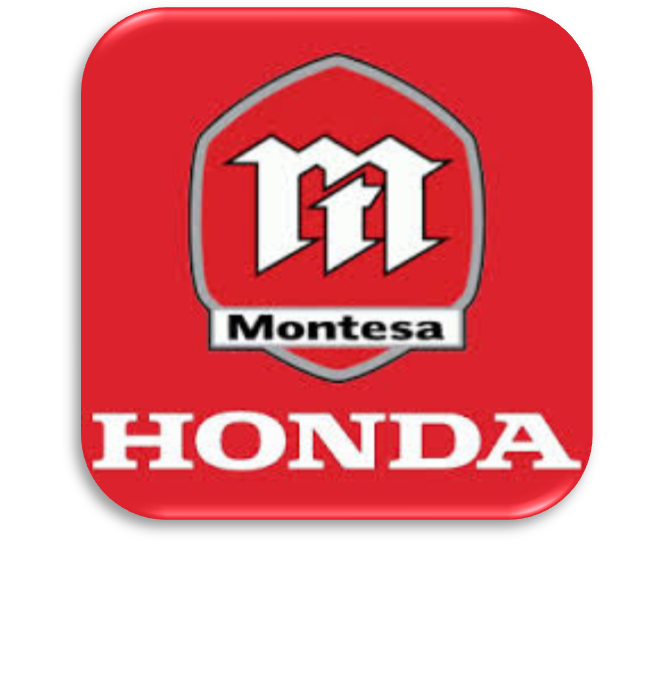 The Cota 4RT260 is the cutting-edge trials bike: the combination of Honda’s engine technology and Montesa’s world-championship trials experience. The Cota 300RR Race Replica, with its 288cc engine is even lighter than the feathery Cota 4RT260. But no matter which Cota you choose, you’re getting one of the best pure trials bikes ever built - a marriage made in motorcycling heaven. Front Suspension: Telescopic Inverted 6.9"
Rear Suspension: Pro-Link system 6.7"
Front Suspension: Telescopic Inverted 6.6"
* MSRP excludes Maine Sales Tax, Title, and Destination Charge. No additional fees! Honda dirt bike destination charge is $150 (CRF250X, CRF450R & Montesa is $320). 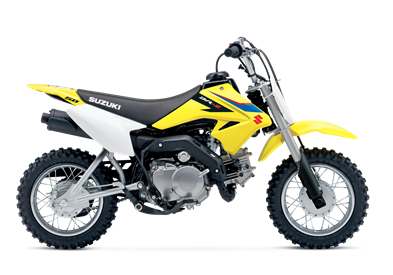 Suzuki dirt bike desination charge is $335.